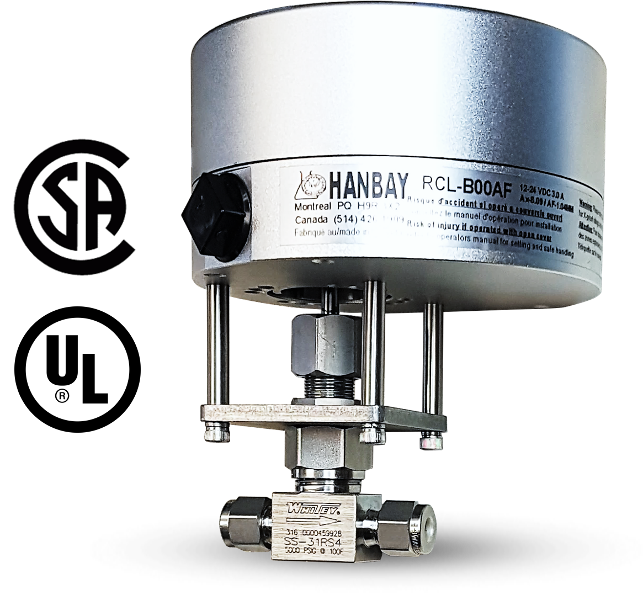 Hanbay actuators can be used for a variety of applications. Get precise control of fuel, nitrous oxide, and any other combustible fluids. 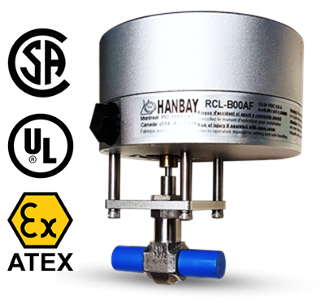 Control drinking water and potable water filtration for commercial aviation applications.